COLM O’REGAN WANTS WORD has wins in the New York Festival’s International Radio Program Awards. RTE Radio 1’s Colm O’Regan Wants a Word has won the award for The World’s Best Radio Comedy Program at the prestigious New York International Radio Festival. The awards honours radio shows in all lengths and formats and across all platforms from radio stations, networks and independent producers from around the globe. The New York International Radio Awards was staged in New York on Monday June 18th and the series was up against the best radio comedy shows from around the world including a Joan Rivers special. The episode that won was Colm O’Regan Wants A World Wide Word and is all about how the growth of the internet has changed the way we speak and write. You can listen to it here. COLM O’REGAN WANTS A WORD has already won the Best Irish Radio Comedy Award in both 2016 and 2017 plus The Celtic Media Award 2017. The 6-part series is produced by Sideline Productions and future shows will be broadcast on Bank Holiday Mondays throughout the year. 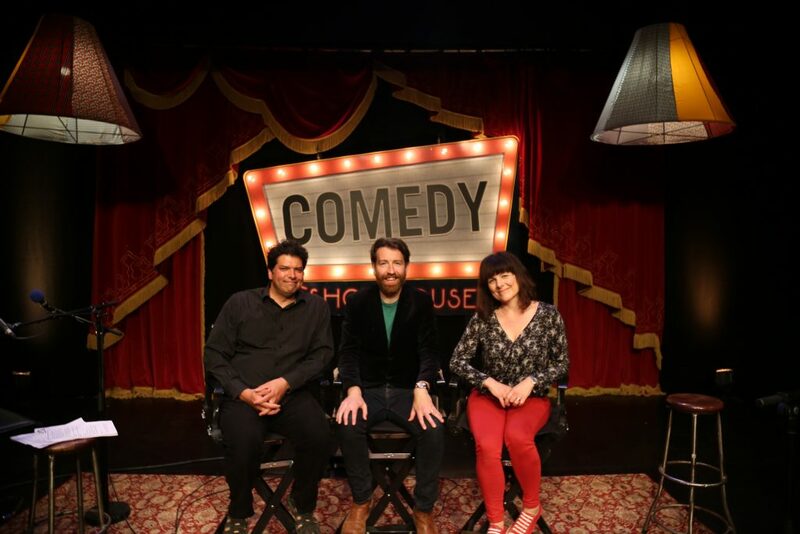 The shows were recorded live May 2018 as part of Comedy Showhouse at The Project Arts Centre in Dublin and majority funded by The Broadcasting Authority of Ireland for RTE Radio 1.